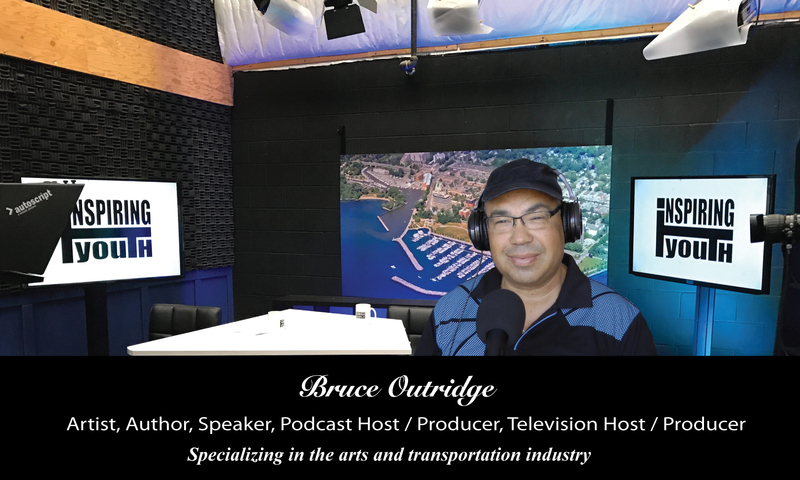 With two podcasts, video production, event moderator, professional speaker, marketing consultant, television host, content creator media is Bruce’s best friend. With countless interviews as interviewer and interviewee Bruce understands what it takes to keep your brand in check in front of the camera. Bruce talks about how to conduct and prepare for interviews. Even more important is the person that will be interviewed, can they uphold your brand? Program Availability: Lunch and Learn Sessions, Keynotes, or workshops. This presentation introduces principles for employees or entrepreneurs on how to work with the media. Today’s world offers more opportunity than ever before to talk to media channels small and large. Your brand depends on the type of information released to media channels and it is important that your team knows how to talk to the media, knows what to say, and how to prepare for an interview. Everyone has a video camera so be prepared knowing what you want to say. Bruce has been a professional cartoonist for over a decade and former supervisor and employee. Bruce is also available to moderate events, master of ceremonies, or as an interviewer for your event. feel free to contact us to discuss your needs.